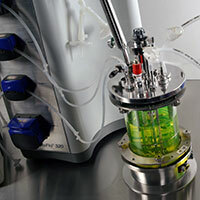 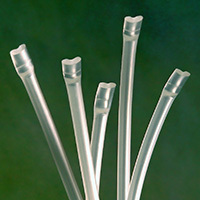 Bioreactor Tubing Kits are built-to-order to your specific requirements and clean room packaged. 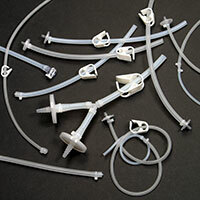 The Single-Use kits are custom manufactured and assembled from a variety of components — tubing, filters, connectors — offer faster turnaround time and increased processing capacity. 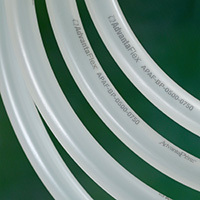 Made from platinum-cured silicone or AdvantaFlex® biopharmaceutical grade TPE tubing, AdvantaPure's Bioreactor Tubing Kits provide convenience and greater efficiency. 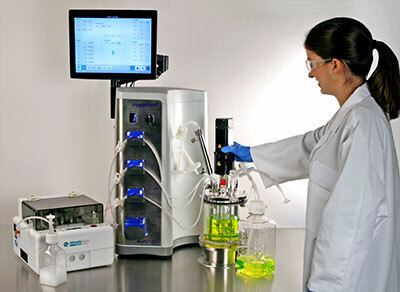 Full BPOG standardized extractables test protocol has been performed by a fully-accredited, third-party test lab; applies to tubing only.